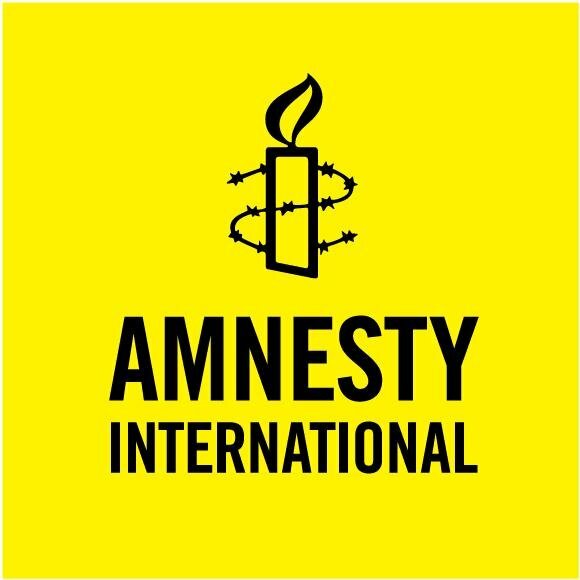 With hundreds of people confirmed dead and thousands of others missing or displaced after a devastating cyclone hit Mozambique, Zimbabwe and parts of Malawi, human rights NGO Amnesty International is calling on foreign governments and regional leaders to ramp up rescue efforts. Hundreds of people remain trapped in the cyclone-hit areas, while some are still unaccounted for. Amnesty is urging the focus to be on saving people who are trapped, as well as ensuring that humanitarian assistance is provided so that people’s basic needs are met and their human rights protected. With the cyclone expected to move further west, the authorities should also aim to mitigate further loss of life by devising early-warning mechanisms and other risk-reduction strategies. Cyclone Idai hit Zimbabwe and Mozambique between 14 and 16 March. The powerful cyclone was predicted by the South African Weather Service on 11 March. Zimbabwe’s eastern Chimanimani district and Mozambique’s Beira are among the worst hit. According to the United Nations, nearly 10,000 people were affected by the cyclone in Zimbabwe. Mozambican president, Filipe Nyusi, has said that the death toll in Mozambique could be as high as 1000. Mozambique and Zimbabwe are vulnerable to flooding during the rainy season, with previous disasters having caused fatalities and left people homeless. The number of cyclones and extreme floods have been increasing in Southern Africa due to the change in weather patterns likely caused by climate change. “As the effects of climate change intensify, these extreme weather conditions can be expected to revisit us more frequently. 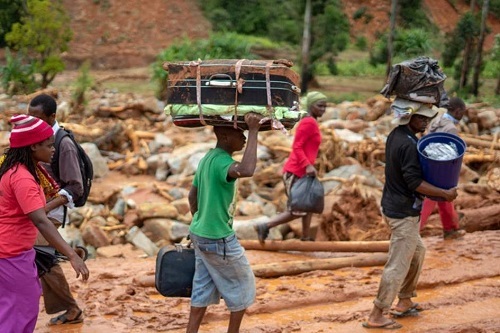 The devastation wrought by Cyclone Idai is yet another wake-up call for the world to put in place ambitious climate change mitigation measures. Under international human rights law, the primary responsibility to provide assistance and protection to the victims of the disaster lies with the governments of the affected countries. However, other countries also have the obligation to provide assistance through international cooperation if this is needed to protect human rights.